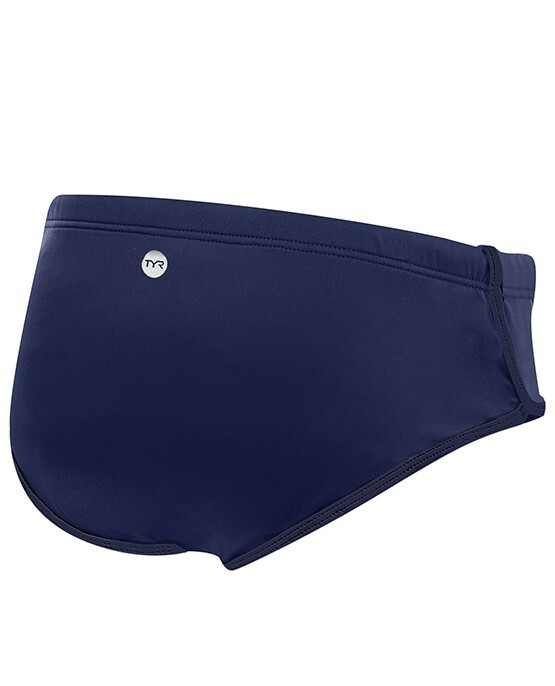 Designed for a dynamic lifestyle, the TYR Women's Zola Hipkini - Solid caters to adventurists both in and out of the water. Whether it's a morning workout or a paddleboarding excursion, the fully lined BBSO7A features a moderate cut with additional hip coverage. An adjustable cord at the waist is also included for a figure - hugging feel. Inspired by women who aren't afraid to sweat it out, this hipkini is created with UPF 50+ technology to provide sun safety for every outdoor activity. Love the fit, fabric and coverage this offers. Especially glad it has a drawstring at the waist.